Brent Kreider began his career in Residential Paving Sales, later promoted to Estimator, and then Director of Project Management. In 2005, Brent moved to Vice President of Operations and was later named Vice President of Sales & Marketing. In 2015 Brent was named President of B.R. Kreider & Son, Inc., overseeing all activities of BRK and its subsidiaries. Brent is the son of Ken Kreider and is a fourth generation owner of BRK. Brent holds a BS degree in Business Management from Millersville University. He is the past President of Inter-County Contractor Association and is a past member of Vistage and Delaware Valley Family Business Leadership Lab. Brent currently serves as the Board Chair of Black Rock Retreat Camp Ministry and he serves on the Property Committee for Water Street Rescue Mission, Lancaster, PA. He is a member of Calvary Church of Lancaster, PA. Brent is married and he and his wife, Kristin, have two children. 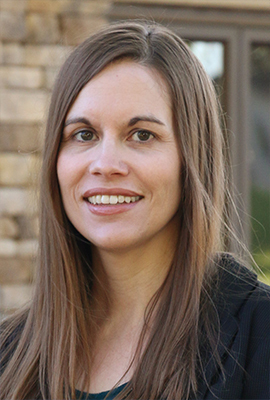 Heidi Hollinger began her full-time career with B.R. Kreider & Son, Inc. in 1999 in Operations as a Safety Director. 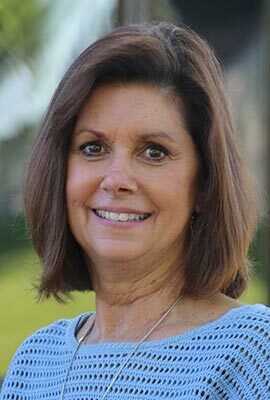 After several years of working in the Human Resource department, Heidi was named the Human Resource manager in 2018. The daughter of Jim Kreider, Heidi is a 4th generation owner of BRK. She graduated from Manheim Central High School and Lebanon Valley College with a BS degree in Business Administration, with a Human Resource concentration. She is a member of the Lititz Mennonite Church and resides in Manheim with her husband, Jonathan and three children. 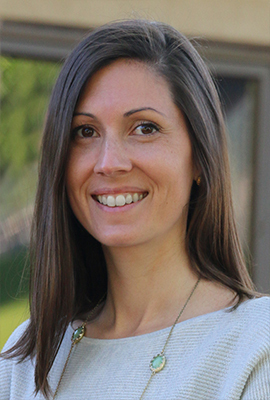 Courtney Dougherty began her full-time career at B.R. Kreider & Son, Inc. in 2004 when she joined the Project Management Department as a Project Manager Assistant. During this time she gained a broad knowledge of the company and developed her interest in Operations. In 2012 she served as an Estimator until the birth of her daughter in 2013. Currently, she works part-time in the Operations Department as an Operations Assistant supporting the Operations Manager and Specialty Projects Manager. The daughter of Carol Kreider Buchen, Courtney is a 4th generation owner of BRK. She graduated from Lancaster Mennonite High School and Eastern University with a BA degree in Marketing and minor in Management. Courtney is a member of the Next Generation Peer Group of the High Center at Elizabethtown College. She attends Calvary Church of Lancaster and resides in Denver with her husband, Ryan and their two children. Michael W. Fecik started with B.R. Kreider & Son, Inc. in 1996 as Controller, and later was promoted to Vice President of Finance in 2000. From 2005 to 2014, he held the position of President/CFO. In 2015 Michael moved into the role of Executive Vice President and member of the executive management team in addition to his role as CFO as part of a leadership transition at B.R. 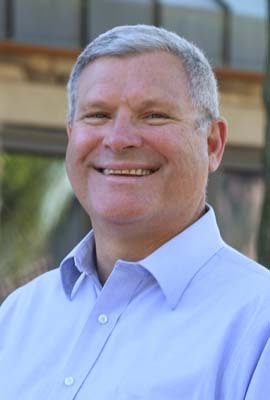 Kreider & Son, Inc. Before joining BRK, Michael held accounting positions with various degrees of advancement, at Durawood Products, Inc.; Advanced Dzign Systems, a division of Day and Zimmerman; Wohlsen Construction Company; Raybestos, Inc.; Penn Dairies and Atwell Vogel & Sterling. Michael earned a BS degree from Spring Garden College in Philadelphia. He is currently a member of the Airplane Owners and Pilots Association (AOPA), Chapter Resource Committee for the National Construction Financial Management Association (CFMA), member of the Elizabethtown Family Business Center CEO Group, Assistant Treasurer of PA Dutch Council of Boy Scouts of America and Treasurer for the Lancaster International Piano Festival. Michael is past president of the Institute of Management Accountants (IMA) and of the Central Penn Chapter of Construction Financial Management Association (CFMA) and is a past member of Vistage Executive Management Group, Boy Scouts of America, Troop 102; Highland Presbyterian Church Stewardship Committee; Manheim Township Band Boosters, and St. John Neumann Capital Campaign Committee. Michael is a member of St. John Neumann Church, and resides in Manheim Township, Lancaster with his wife Deborah. They have two adult sons, Michael II and Jonathan. 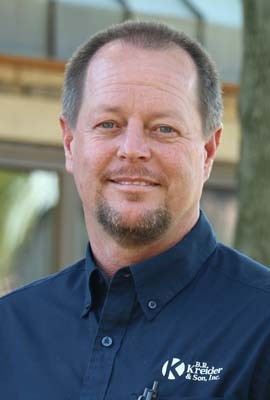 Roger Armstrong joined BRK in 2002 as a Foreman in the Excavation Division of the company. In 2003 he became a Supervisor and then moved into a Project Management position in 2004. In 2005 Roger took responsibility as Director of Project Management and most recently has moved to Vice President of Operations. 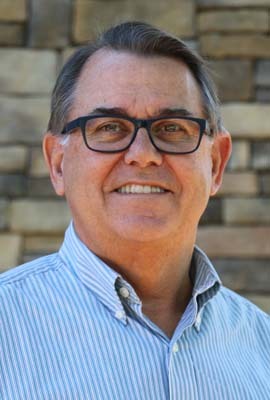 With 30 years of experience in the excavating and paving business, Roger is responsible for project management and utilization of labor and equipment. Roger currently serves on the YMCA Camp Shand Board of Directors. He is also a founding member of Lancaster Chamber's board for "Young Men Developing Paths and Forging Futures" and has actively served as a mentor for high school young students the past two years. Roger is a graduate of Solanco High School. He attends Pequea Church and resides in Millersville with his wife Jaymi. They have two adult daughters, Kristen and Ambria. 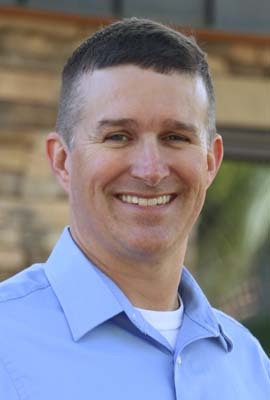 Jason Groff joined BRK in 2012 as Safety Director within the company. In 2018 he became the Director of Safety & Education. 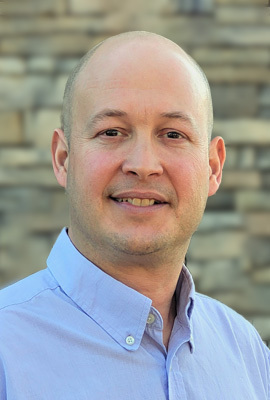 With 18 years of experience in the excavating and paving business, Jason is responsible for educating and training team members, establishing and implementing safety and health programs, managing loss exposures and promoting a safe and OSHA compliant work environment for all company divisions. Jason earned his Construction Health and Safety Technician (CHST) and Safety Trained Supervisor Construction (STSC) designations from the Board of Certified Safety Professionals. Jason currently serves on the Occupational Advisory Committee for the Heavy Equipment and Basic maintenance program at the Lancaster County Career & Technology Center. He is also a member of the Associated Builders and Contractors Safety Committee and the Inter-County Contractors Association- Safety Committee. Jason is a graduate of Conestoga Valley High School and Lancaster County Career & Technology Center. He attends LCBC, Ephrata and the Worship Center, Leola and he and his wife, Rachel, and their two dogs Jackson and Sammy reside in Brownstown, PA.
Ken Kreider began his career with B.R. Kreider & Son, Inc. as an Operator and later, a Shop Foreman. He then moved to General Manager followed by an appointment as Vice President of Operations. Ken served as President and later CEO before becoming a Senior Consultant in 2009. In 2015, Ken officially retired after 47 years serving the company but continues as an Advisor to the B.R. Kreider & Son, Inc. Board of Directors. He is a graduate of Hempfield High School. Community and organizational involvements include: Assoc. of Builders and Contractors, Vistage and past President of Inter-County Contractors Assoc. Ken formerly served on the Fulton Bank, East Petersburg Branch Advisory Board, the YMCA Board, the Board of Habitat for Humanity, and the Property Committee of Forest Hills Mennonite Church. Currently, he serves on the YMCA Board Facilities Committee and the Board of YMCA Camp Shand. Ken is a member of Forest Hills Mennonite Church and resides in Manheim with his wife, Violet. They have three adult children, Brent, Bradley, and Scott. Jim Kreider began his career with B.R. Kreider & Son, Inc. as a Truck Driver and then as an Estimator. Later, Jim held positions of Vice President of Finance & Administration, Vice President of Operations, and then Vice President of Administration. 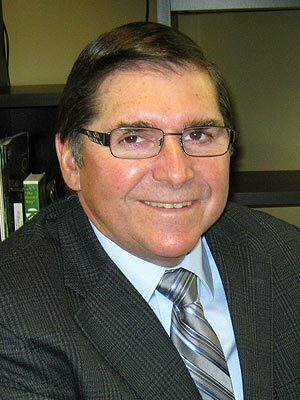 Today he serves as Senior Consultant and as an Advisor to the B.R. Kreider & Son, Inc. Board of Directors. Jim is a graduate of Lancaster Mennonite High School and earned a Certificate in Management from Elizabethtown College. He is a Director of the Manheim Chamber of Commerce. He is a member of the Inter-County Contractors Assoc, PA Motor Truck Assoc., Associated Builders and Contractors, and a Director at Camp Hebron Assoc. as well as a past chairman. Jim is a member of Lititz Mennonite Church and resides in Manheim with his wife, Linda. They have three adult children, Faith, Heidi, and Jim. Carol (Kreider) Buchen began her career with B.R. Kreider & Son, Inc. as a Bookkeeper for Pin Oak Service Center and an Assistant Processing Payroll, Accounts Receivable and Accounts Payable. She then managed A/R, A/P and General Ledger and later served as Administrative Assistant and Treasurer. In 2001 she assumed the position of Director of Marketing holding the responsibility for advertising and marketing. Currently, Carol serves as Senior Consultant and Marketing Assistant as well as an Advisor to the B.R. Kreider & Son, Inc. Board of Directors. Carol is a graduate of Hempfield High School. She is an active Board Member of Pleasant View Retirement Community and past co-chair of the Campaign Steering Committee for the PVRC Health and Wellness Center. Carol and her husband, Burnell attend Calvary Church and reside in Lititz. They have two adult daughters, Courtney and Laura.